Once a hairdresser uses this new tool, they are hooked! 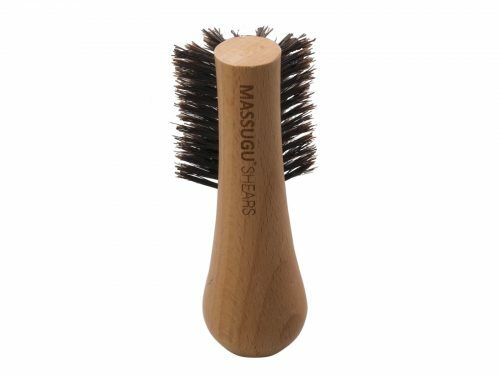 The Massugu Razor, drop in blade, is a real musthave for hairdressers and barbers. 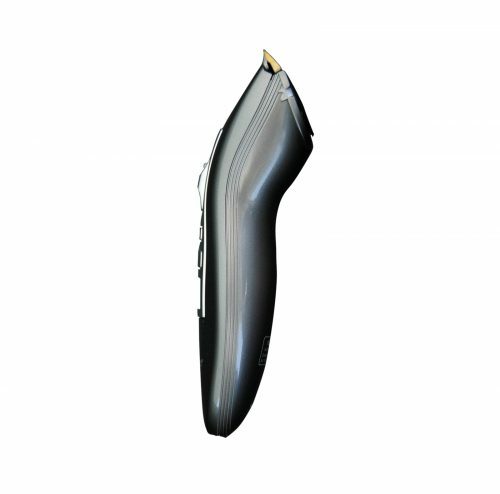 It lays comfortably in the hand and feels smooth on the skin. This knife is perfect for for creating clean lines and precision shaving. 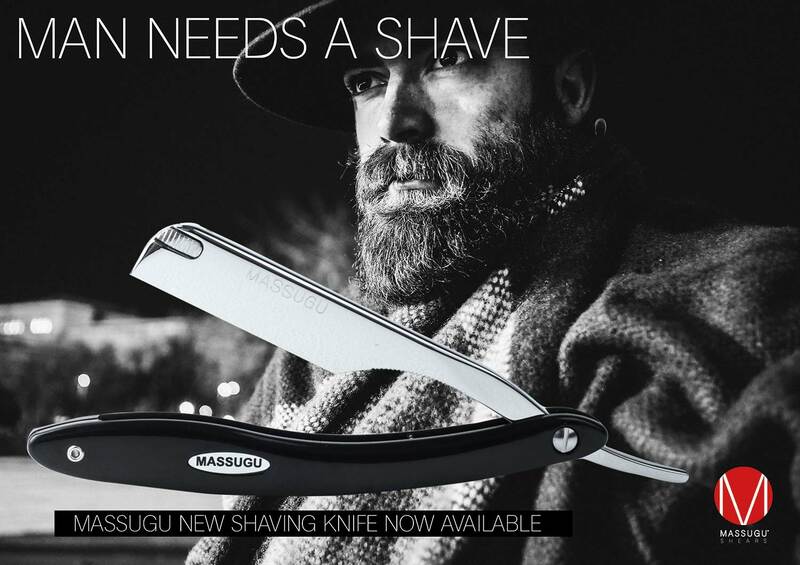 The Massugu Razor includes a box of 24 blades, which are safely replaceable.